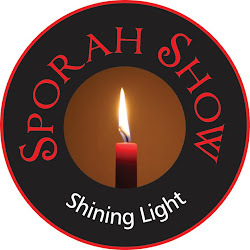 THE SPORAH MAGAZINE: BEAUTY TIPS! The very latest celebrity gossip, fashion trends, hair and beauty tips Magazine is OUT NOW. 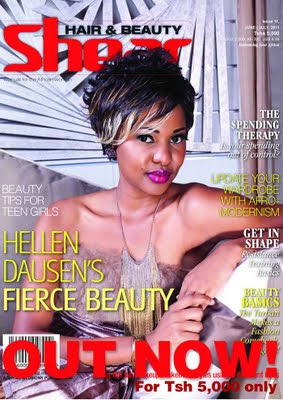 SHEAR Hair & Beauty is a magazine for hair styles and beauty fashions that relate to the Tanzanian market its seasons and products. 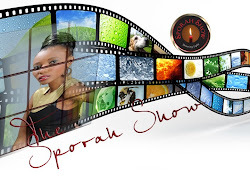 Directed at the consumer public, SHEAR Hair & Beauty Magazine will give inspiration to all fashion conscious industries and their followers with accentuation on hair, health, beauty and skin care. Black Beauty & Hair is the definitive style and lifestyle guide for young black Women ... Treat yourself by snapping up these great hair and beauty goodies from SHEAR HAIR & BEAUTY MAGAZINE. SHEAR MAGAZINE features in-depth photos and layout allowing readers to master the styles with step by step instructions or articles on how to care for the hair and body. SHEAR reveals the latest beauty tips to help you find the best style to match the season. 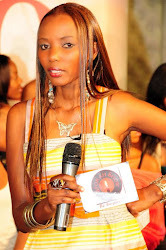 Get hairstyle advice and tips for short or long hair from SHEAR .. Discover new hair ideas, makeup looks, skin-care advice, the best beauty products and tips, trends.